Intel® Developer Mesh launched nearly a year ago, and today there are over 260 projects posted on the site. Every month I plan to pick out 5 projects to highlight that I find interesting. With over a thousand developers there are many great projects to choose from – with new ones being added to the site all the time. I hope you’ll join me in discovering the amazing innovation that is happening in this community. I’ll admit that I am not a climber, but I am fascinated with the idea of rock climbing. The strength it takes, the ability to see the path to travel, the endurance needed – my props to everyone that takes on this endeavor. 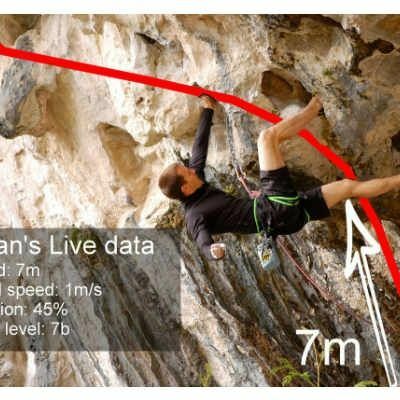 Michele Tameni has developed an app that allows you to point your Intel® RealSense™ device at the rock wall and your route starting point will magically appear via augmented reality. The app will show you the route, waypoint, hazards, and you’ll even get precise measurements of distance and height. Using an Intel® Edison board, barometer, accelerometer, gyroscope, and Global Positioning System (GPS) you can track the routes and even share with friends. Robots are cool. I don’t think anyone will deny that. Jillian Ogle has developed a robot that lets the audience operate the controls. The robot streams live on Twitch and the audience commands the robot to move forward, backward, left, right. Jill has two robots, one with a gripper in front, for the audience to control through various dungeons and environments made out of cardboard and other objects laying around. How cool is it to tell this robot you are watching where to go? 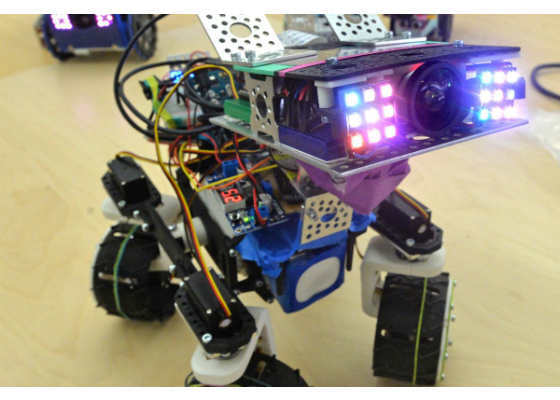 Or maybe even collaborate with others on the stream, or even compete for control of the robot? I was able to catch a live stream and it was highly entertaining. I think this project may have been designed just for me. I don’t know about you, but I am always forgetting about the laundry in the washing machine. If you’ve ever forgotten your laundry in the machine overnight, or (gasp!) even longer, then this device is for you too. 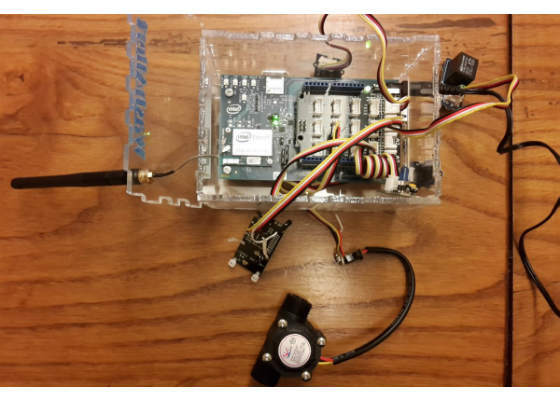 Verona FabLab designed a current sensor that gets placed on the washing machine’s power cable, it monitors when the current quits flowing through the sensor, and then notifies you that the wash is done. I’m ready for this to be in my house now. I love reading all kinds of books, but when it comes to text books my eyes just glaze over. Zayen Chagra is mentoring a student project that is working on a new way to lecture that utilizes technology to bring the material to life. By using your smartphone’s camera, or a Google* Cardboard, to look at a text book that has targets, such as QR Codes/NFC tags, in it the content then gets displayed in an interactive format based on augmented reality and virtual reality. What a fun way to learn! Spring is just around the corner, at least in the northern hemisphere, and soon the birds will be flocking to our gardens and patios. Johnny Chan is working on a project to create a network of Intel® RealSense™ cameras to learn more about bird and wildlife statistics. 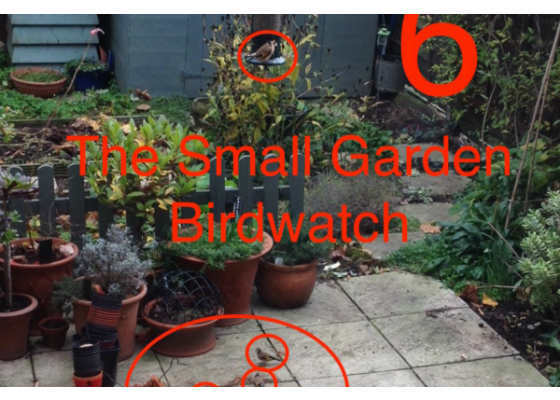 The camera, located in our garden, could feed data to a cloud server where it can be stored and analyzed and we could learn more about bird counts. In addition to getting a visual big picture of bird statistics locally, other enhancements could be made to integrate things like bird recognition, sound recording, temperature and humidity, even suggestions for changes to your garden to attract different birds or to deter certain insects. A lot could be learned about the birds and wildlife in various microclimates throughout a city. Interested in getting your project featured? Join us at Intel® Developer Mesh today and become a member of our amazing community of developers. How will I get Windows store developer licence ?